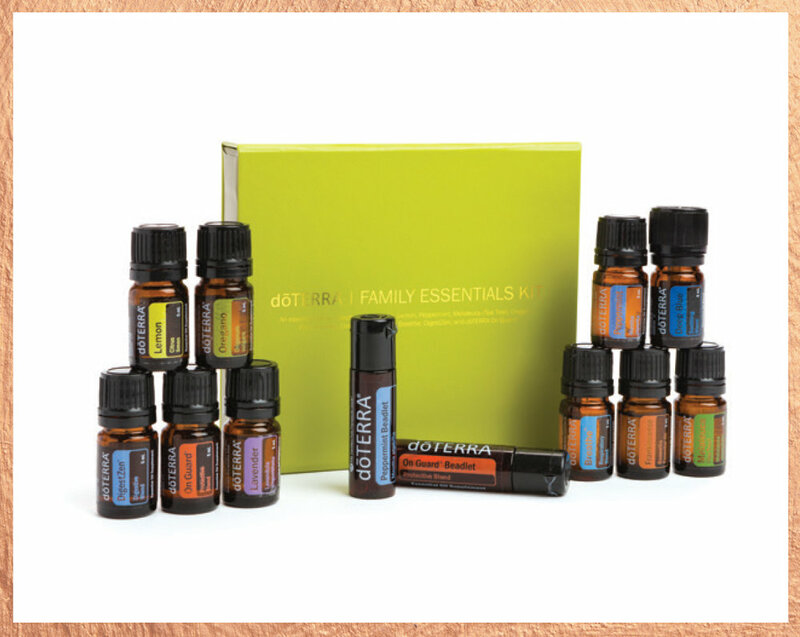 First, select and purchase your doTERRA starter kit. Once you buy your kit, you're an AstroOils Insider! You'll receive an email from me following your purchase, with next steps to set up our 1 on 1 consult. You can view all our doTERRA starter kits here. 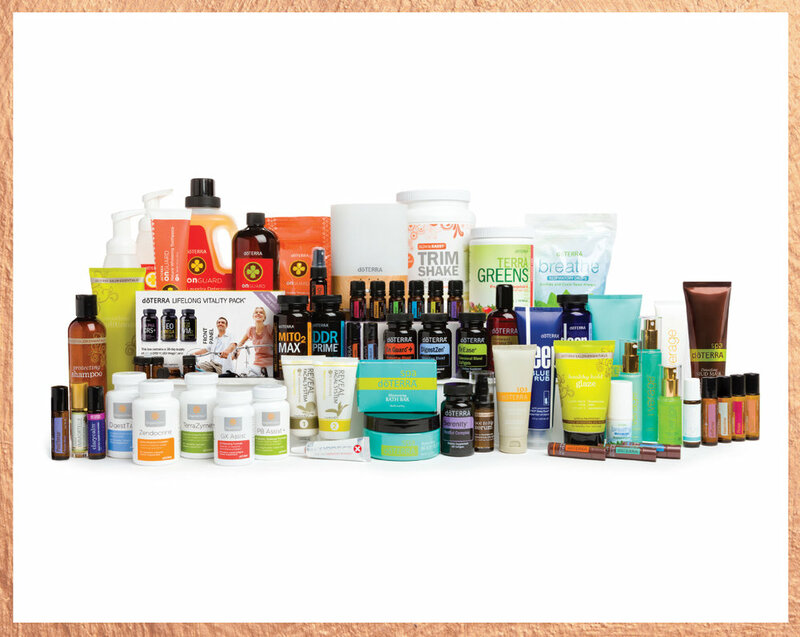 Purchase a doTERRA starter kit to become an AstroOils Insider.